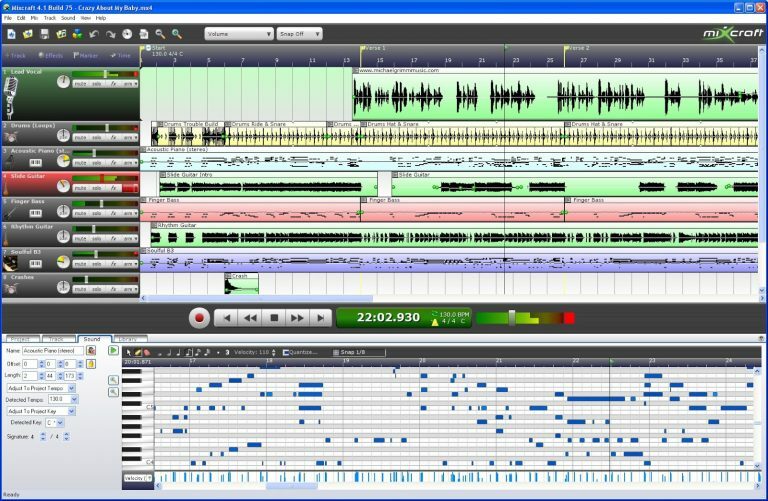 Using DAW software, or Digital Audio Workstation has become the norm for mixing and making music. Ever since the technology reached a point where such software became possible, we have seen more and more different versions hit the market. Seeing how electronic music took off in that same time frame, and how computers became a staple device in most homes, it is no wonder why so many people are trying to get into this hobby/profession. However, using DAW is anything but easy. There are so many controls, options, and features which require a bit of knowledge in order to use. If you are just getting into DAWs and you don’t even know where to begin, you’re in the right place. Today we’re going to talk about the 7 things you need to know about DAWs as a beginner. While some DAWs are better than others, there isn’t really a perfect one on the market. Just like any other software, every version of this software offers something unique. Each has its strong and weak sides, which appeal to different types of producers. Because of that, trying to find the best DAW your money can buy is a futile effort without knowing what kind of music you want to make, or what type of work you’re going to do. A good way to go around doing this is to find a free DAW and explore its limits. This way you will know which features you absolutely need and which you can live without. On top of that, the whole thing will cost you nothing. If you do choose to go and drop some serious money on a copy of your favorite DAW software, you better make sure that you find out which operating system it requires beforehand. Unlike video games and other software, DAWs are often times OS-specific. For example, Logic Pro X is OS X exclusive. In other words, it will only work on Apple devices. There are examples of Windows exclusive DAWs as well. Another point related to system requirements is RAM and CPU speed. Even though most modern computers, including budget builds, are capable of running most DAWs without major issues, you should check the necessary specs. Some DAWs are really heavy on RAM while others consume loads of CPU power. 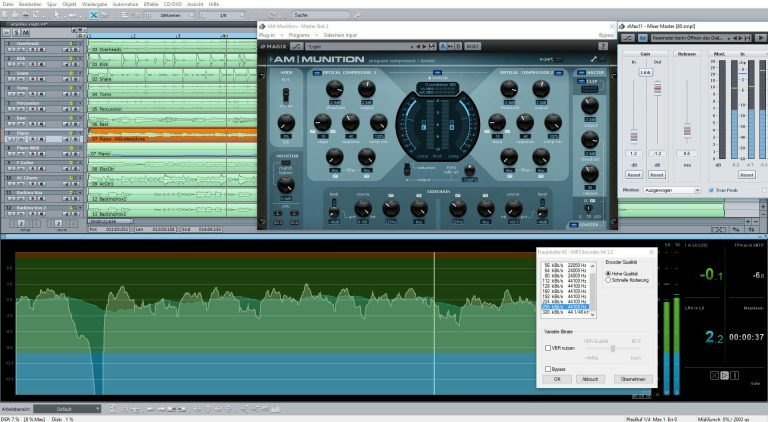 If you thought that mastering a DAW is going to be easy, you have another thing coming. Even the most basic DAW is going to require some studying and research. If you want to truly master this type of software and push it to the limits of its capabilities, be prepared to spend hundreds of hours learning everything there is to know. That applies for base software. Things tend to get even more interesting when you start adding various plugins into the mix. Knowing the basics of music theory, or even the more advanced stuff can really help you. Making music using DAWs is more or less dependent on this. Just about every serious software of this type uses the standard keyboard layout for the built in instruments. 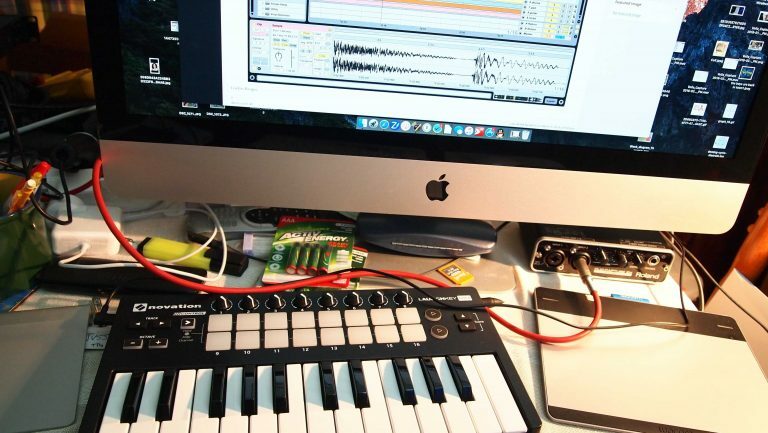 Knowing notes, scales, chords and more will make your life much easier as a producer. While you are essentially able to get the entire recording studio in a single piece of software, that doesn’t mean that principles of operating one have changed. Being familiar with a mixer and basic EQ theory is essential. 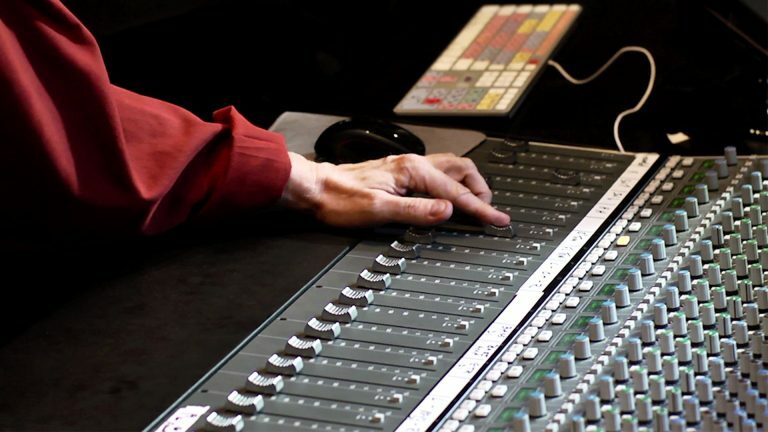 A mixer is the core component of every studio, including a digital one. This is where all of your instruments are routed to their dedicated channels. Having them arranged in that manner allows you to adjust their volume, pan and a whole array of other metrics. If you don’t know what a mixer is, go ahead and dig into the research right away. Selecting the right DAW also comes down to your intended application. 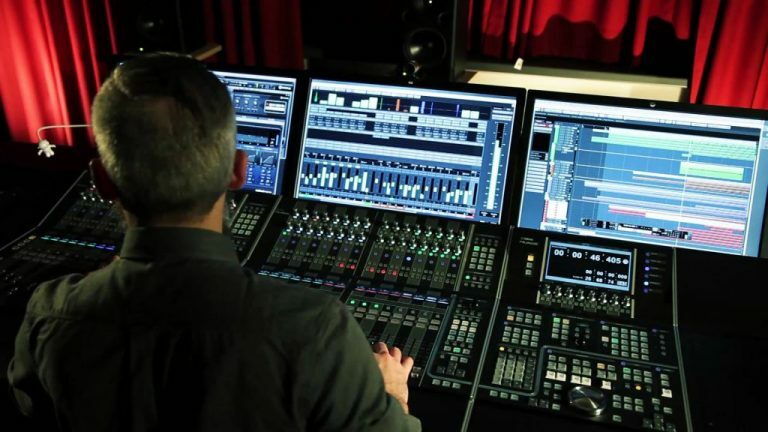 DAWs are generally divided into those which are meant to be used in a studio and those meant to be used in a live setting. 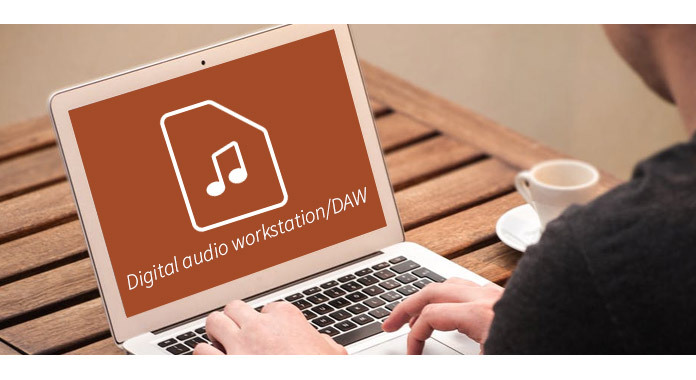 Former is more abundant and what most beginners associate with the concept of Digital Audio Workstations. Even so, DAWs intended for live use are still DAWS. 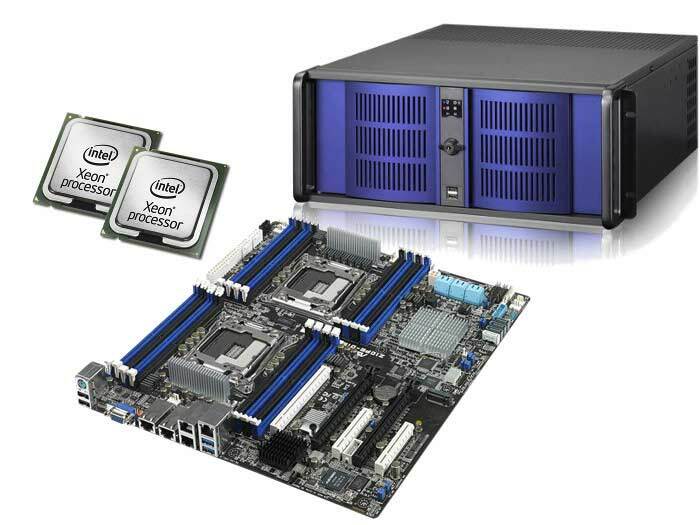 Their main benefit is the fact that they are optimized to seamlessly work with different type of hardware and instruments. The layout of their interface is also built towards live use. The last thing you should know is that rushing into DAWs won’t help you reach your goals any faster. On the contrary, it can only be detrimental to your cause. It is no secret that DAWs can be extremely frustrating at times. Especially if you are just starting out and nothing really makes sense. Patience is one virtue you need to have if you plan on getting out the other end in one piece. Take your time, be methodical and thorough. It is the only way. Using DAWs is something that you can get into no matter what kind of budget you’re working with. All you really need is a computer, some patience, and dedication. If you are just starting out, we hope that you have found this short guide helpful. DAWs might be complicated, but they are absolutely not something you should be scared of tackling. Becoming a producer is a process that requires you to take that first step. Everything else will come with enough hard work, much like many other things in life. Previous Post: « Do You Need A Preamp For Your Turntable?